. . . I can't believe I didn't think about checking that out. Thanks. Best monologue by Charlie ever. 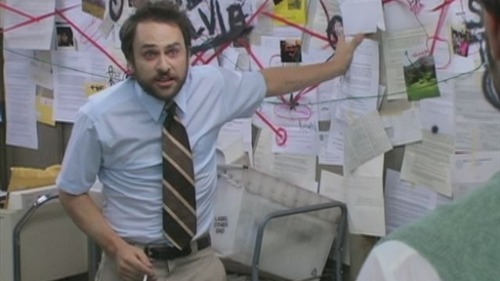 Pepe Silvia! I think my favorite was the extreme make over home edition episode. Agreed. I actually enjoyed Dennis' full penetration monologue in the finale as well. And wtf is bird law?
. . . bird law dude. bird law. 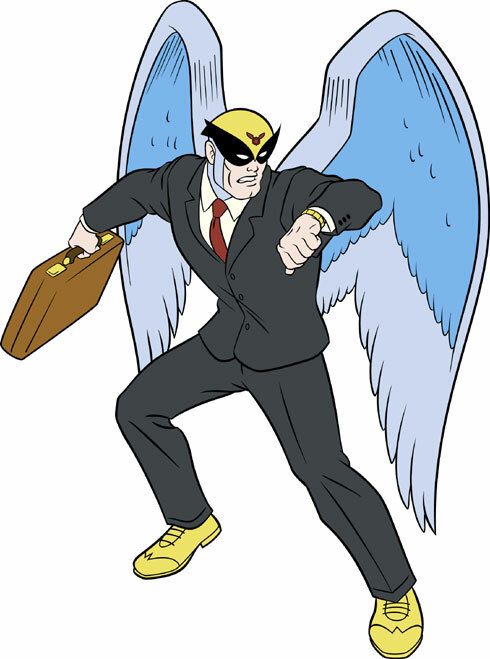 I think he means Harvey Birdman, Attorney at Law. I think I just died laughing. I can't feel my pulse. 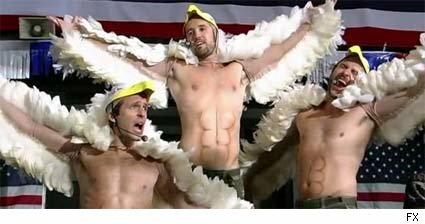 Love, bird. that one is also one of my favorites, I love the taco bed. We have made it to the third page, on a law school forum, and no one has mentioned the World Series Defense yet? It is an integral part of Bird Law. I predict a raise in the rankings for any school who has a bird law course. That lawyer guy, okay. He totally besmirched me today, and I demand satisfaction.